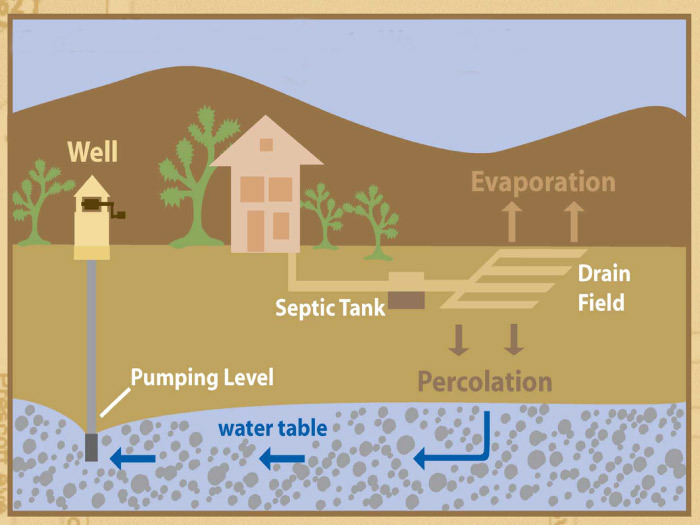 Each day septic tanks receive a variety of different types of waste from toilets, showers, sinks, kitchens, and other sources. 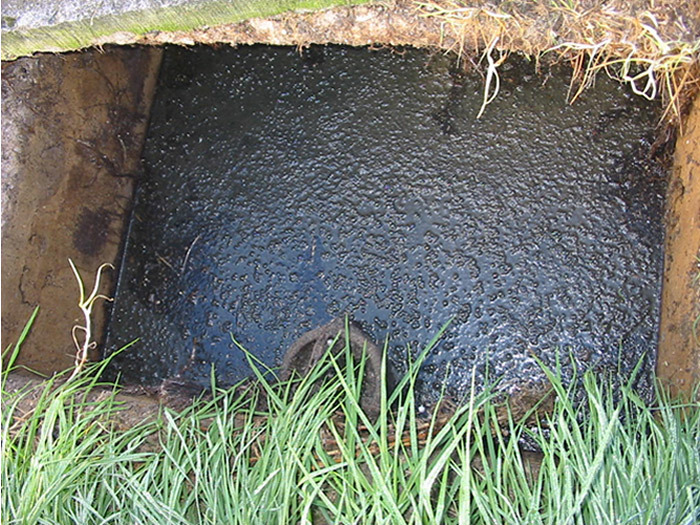 These wastes are often rich in organic material, including grease. 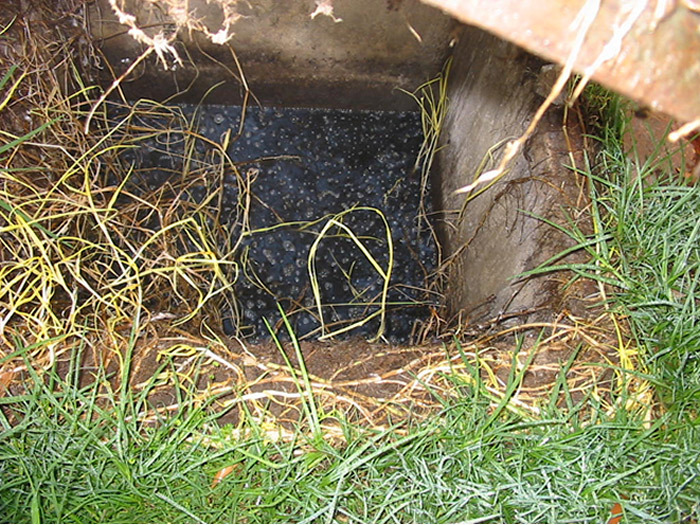 In the drain lines and the septic tank, billions of microbes can be found that, under optimum conditions, can degrade these compounds. 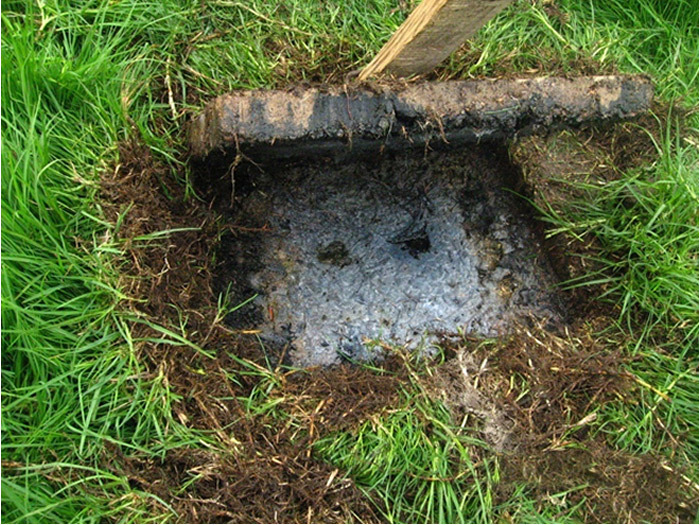 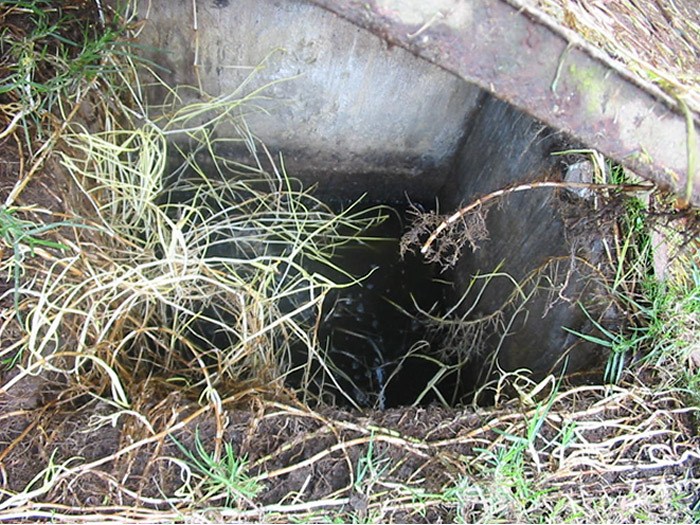 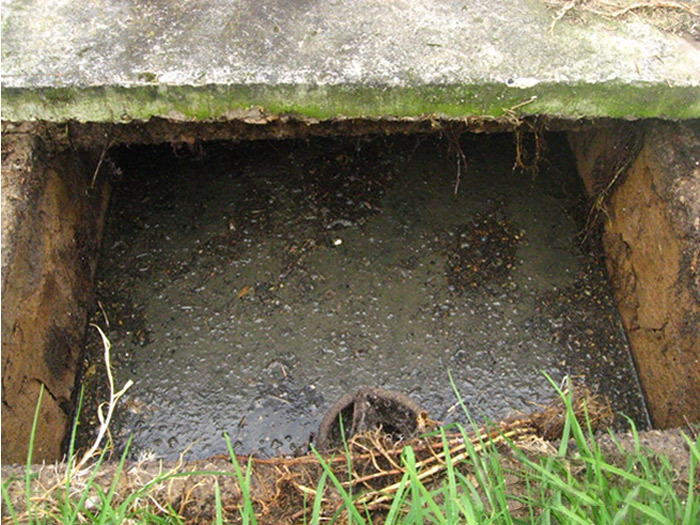 Problems occur when excess grease and solids move out of the septic tank into the percolation drainage pipes, which when plugged can back up fluid in the whole septic system, even into the house. 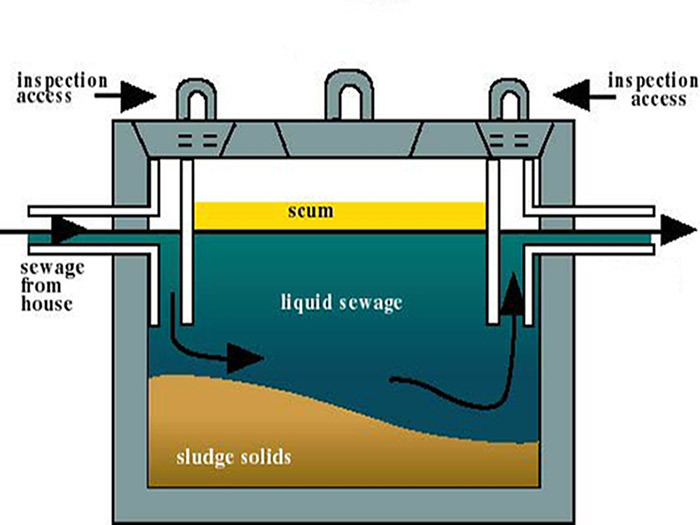 Substances like bleach, toilet cleaners, detergents and some soaps can lead to a reduction of the microbial population in the septic tank and thereby reduce the efficiency of treatment. 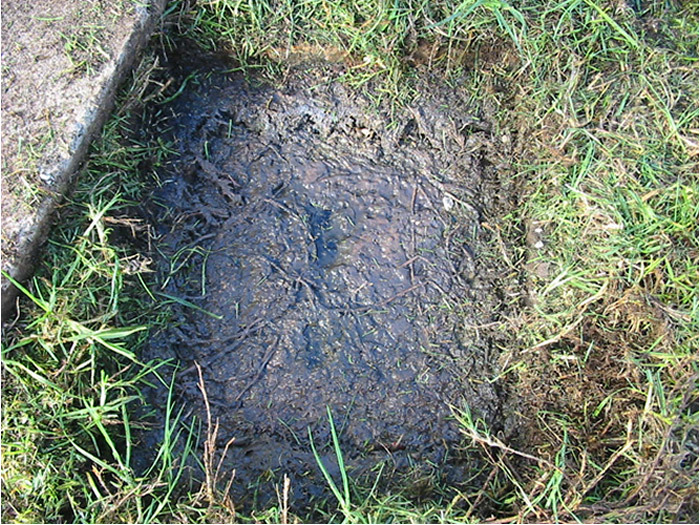 Treatment with ENVIRONOC® 301 can: optimize septic tank performance; reduce the accumulation of solids; help to keep the drain field from plugging; control odors and enhance the removal of COD and BOD.